There’s always a lot of book news, so here are five literary links! 1. 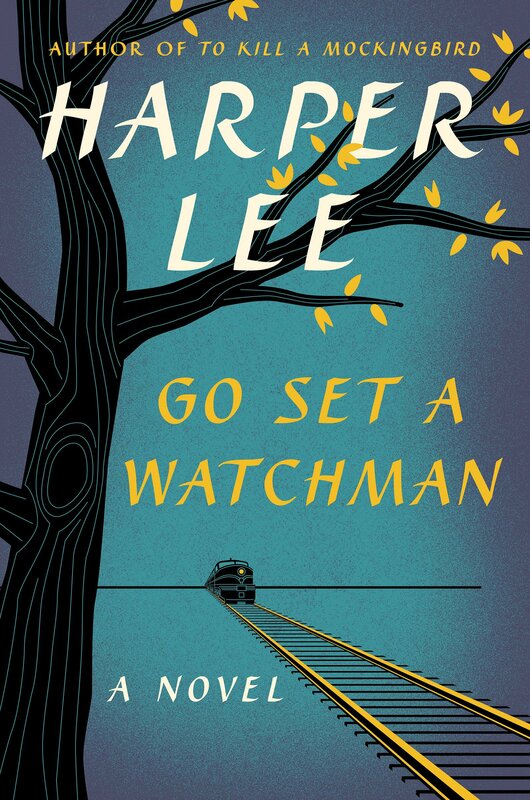 Harper Lee’s Go Set a Watchman was the most pre-ordered book in HarperCollins’ history. But Peter Makin, the owner of Brilliant Books, an independent bookstore in Traverse, Michigan, is offering refunds. After a customer explained that To Kill a Mockingbird was her favorite book, and she had only become aware of the controversial nature of Go Set a Watchman a few days before its publication, Makin gave her a refund. He decided to offer refunds to other customers, too. Here is an excerpt from his statement. 3. 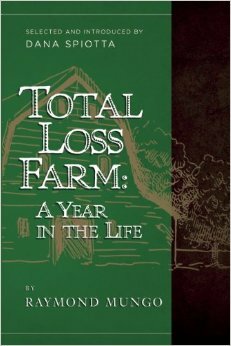 Are you a Barbara Pym fan? 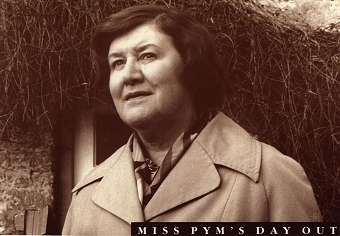 Watch Miss Pym’s Day Out, a film at Youtube starring Patricia Routledge as Barbara Pym. 4. 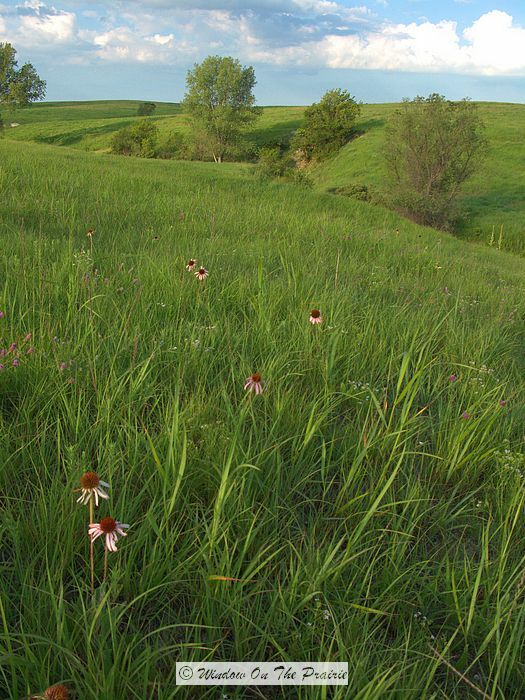 The Willa Cather Foundation is sponsoring a Prairie Night Sky Viewing and dinner on the Willa Cather Memorial Prairie, five miles from Red Cloud, Nebraska, on Friday, August 14, 2015, 6:30pm to 11:00pm. The price: $35. 5. 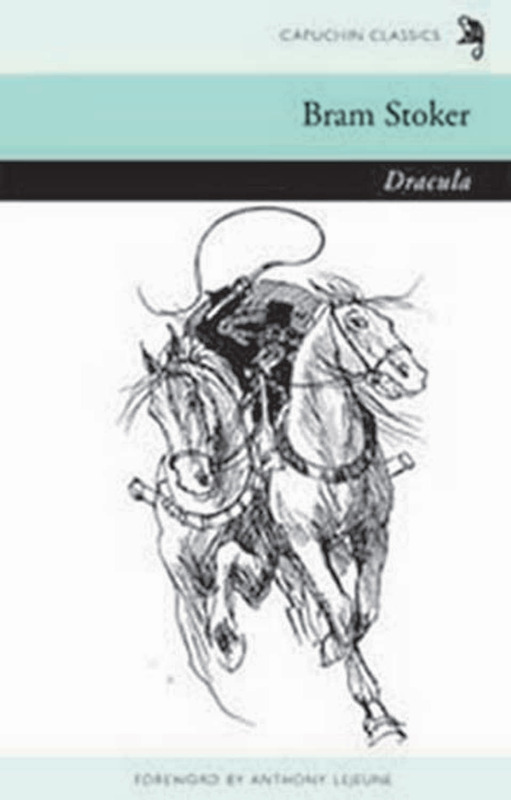 Readers of vampire books will enjoy Jon Foro’s article, “On the (Un)Natural History of Vampires,” at the Amazon Review. The excuse is a new novel by Ben Tripp, The Fifth House of the Heart, but this article on the history of the vampire in literature and film goes way beyond that.